Two words that carry me away. Canada’s greatest export. Better than socialized health care and a Charter of Universal Human Rights combined. 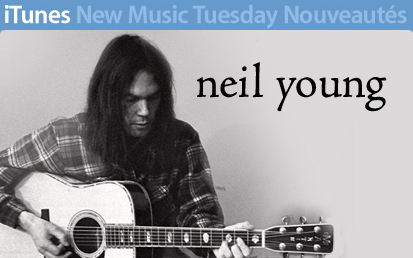 Listen to his new album, it’s a 1971 acoustic concert from Toronto’s Massey Hall (my favourite place to hear music). It will move you.